6 May 2018: Happy Birthday, George! 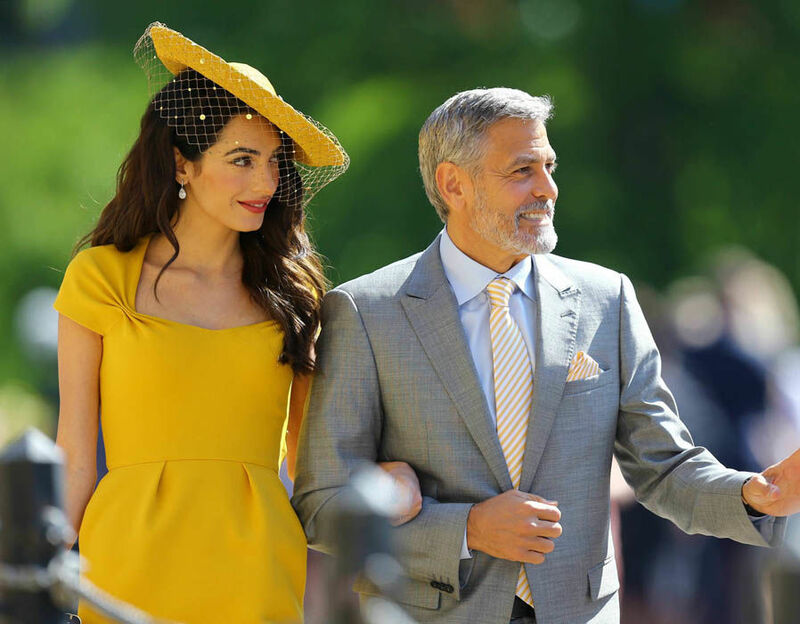 1 May 2018: The Clooneys go Royal! 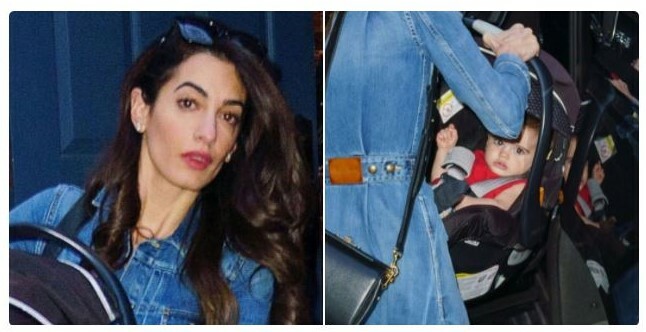 Amal Clooney's hairdresser confirms she (and presumably George too) are going to the royal wedding and it seems Amal even is the person who lent Meghan Markle the 'something borrowed'. We're talking about it HERE. 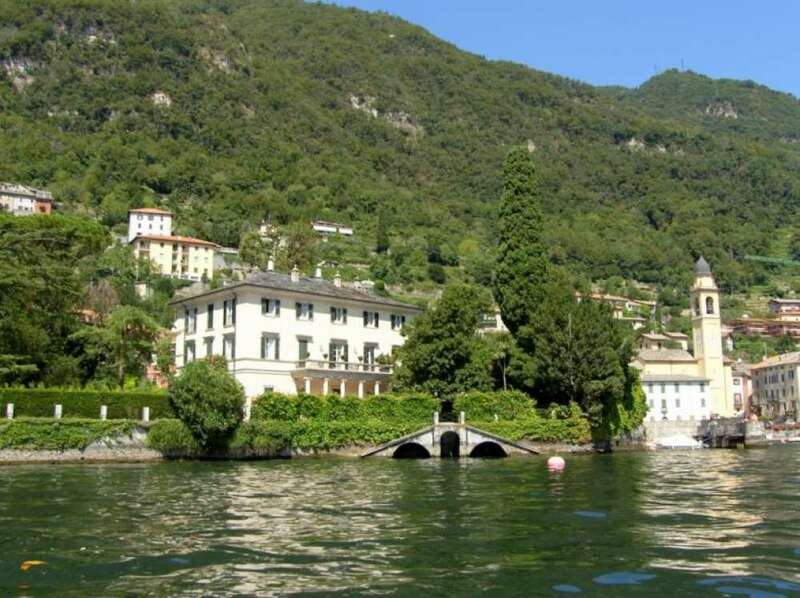 George Clooney and family have decamped to his Lake Como house, where we're guessing they'll spend much of the summer. No pics yet and we're talking about it HERE. 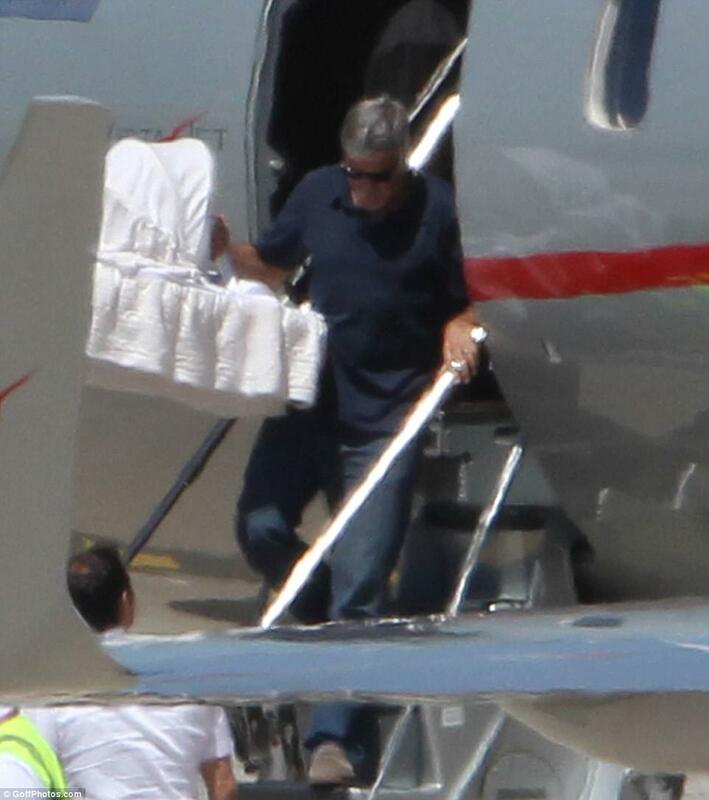 George Clooney escapes casting chaos in Sardinia with a trip to Rome yesterday, we assume preparing for Catch 22. Some fans were lucky to get a picture with him. See more HERE. Well, I guess it was only a matter of time with all the paps outside their NYC home: the first picture of one of the twins (supposedly Ella, although how they'd know is beyond me) is out. We're talking about this HERE. 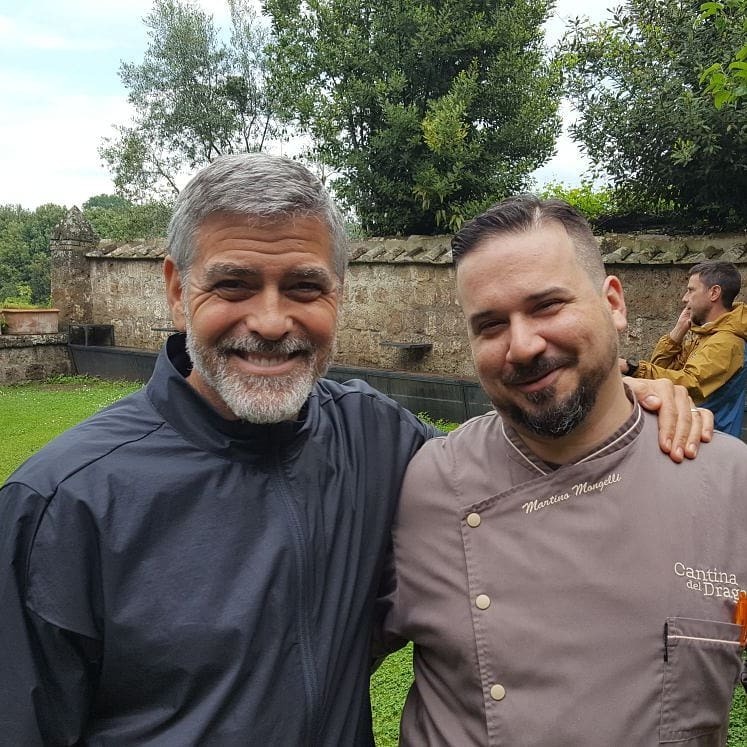 George Clooney seems to be still in Italy, preparing for his next film, Catch 22. Here he is in Viterbo. More pics HERE. 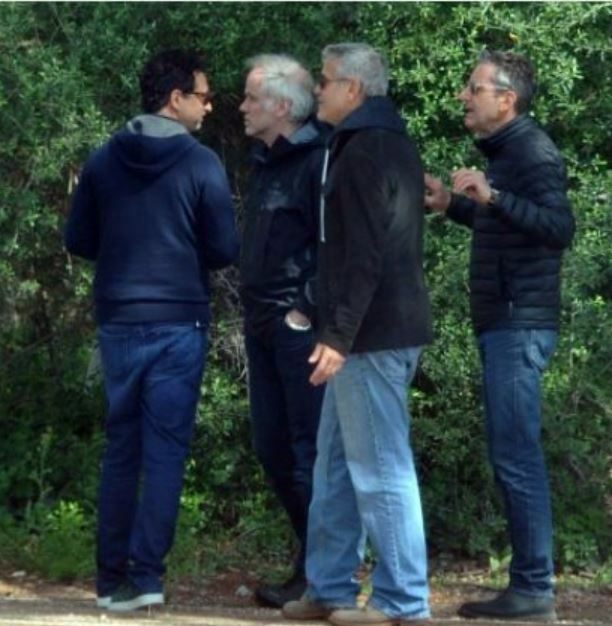 George Clooney's been spotted in Sardinia, location scouting for his next film, Catch 22. More on that HERE. 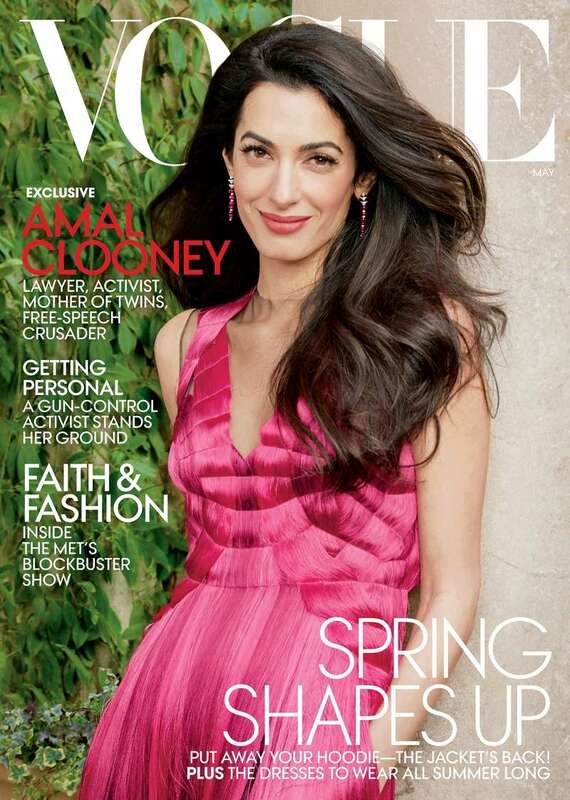 I don't usually share Amal Clooney news on the home page, this being a George Clooney fan site and all, but she gave such a great interview with Vogue, that's it's worth checking out. Read it HERE. 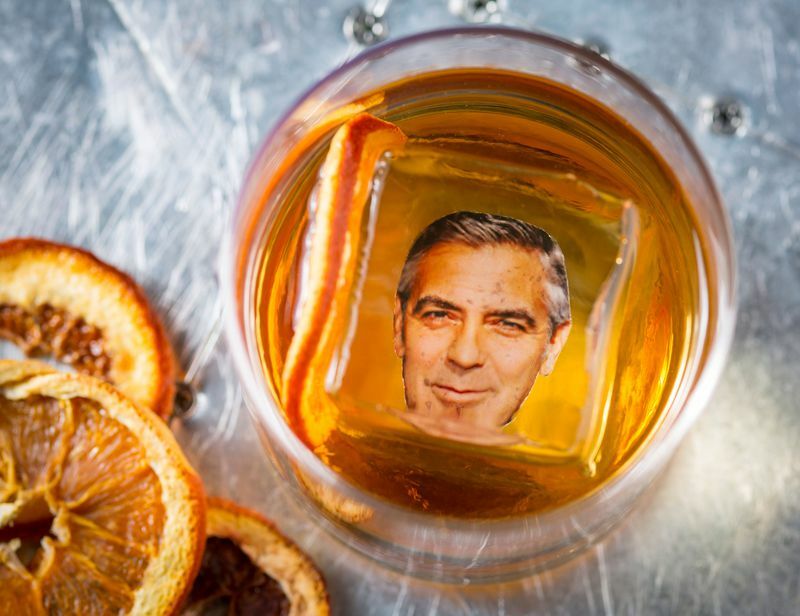 Looks like George Clooney left New York on Sunday. Lot of pics HERE. Friday date night? George and Amal Clooney head out again. We're talking about this HERE. George and Amal Clooney head out for the evening on Thursday. More pics HERE. 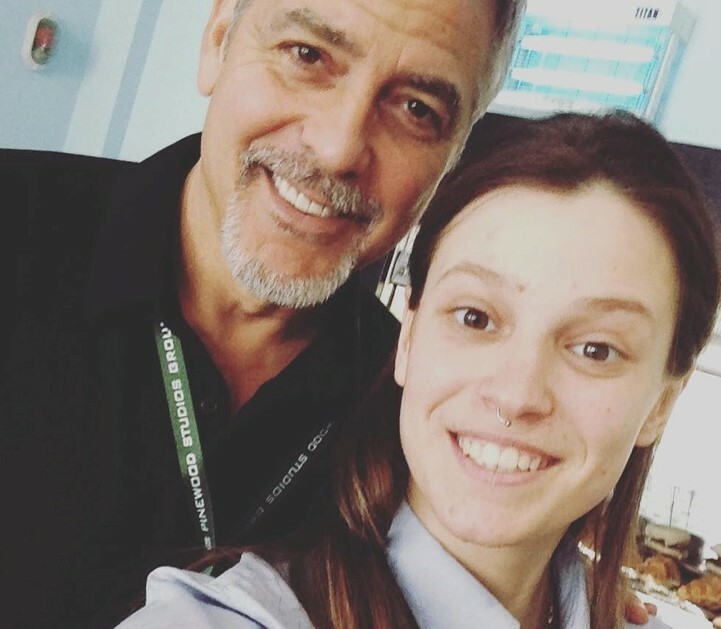 George Clooney had a low-profile prescence at March for our lives, along with Amal and friends. Lots of pictures and comments HERE. 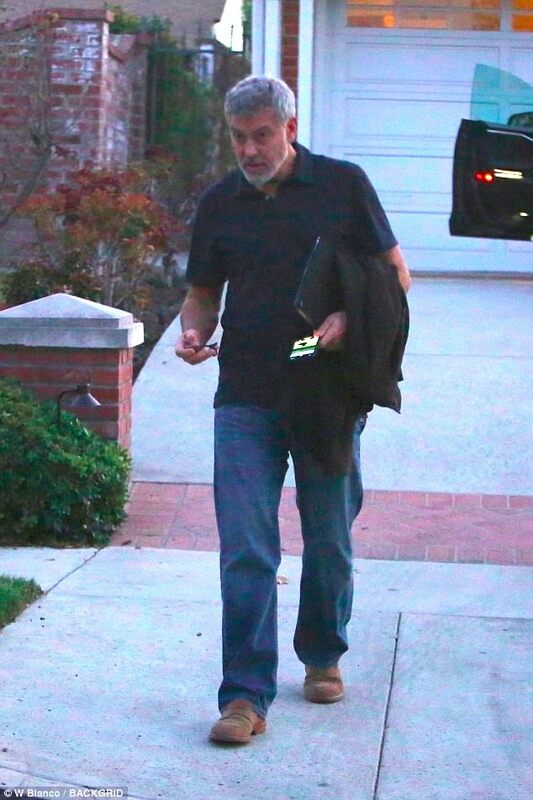 George Clooney was out and about in LA. We're sharing pictures of him at the 'Night Before' benefit party HERE. George Clooney seems to have had a medieval costume fitting in LA as armour is delivered to a friend's home. We're guessing what this is for HERE. 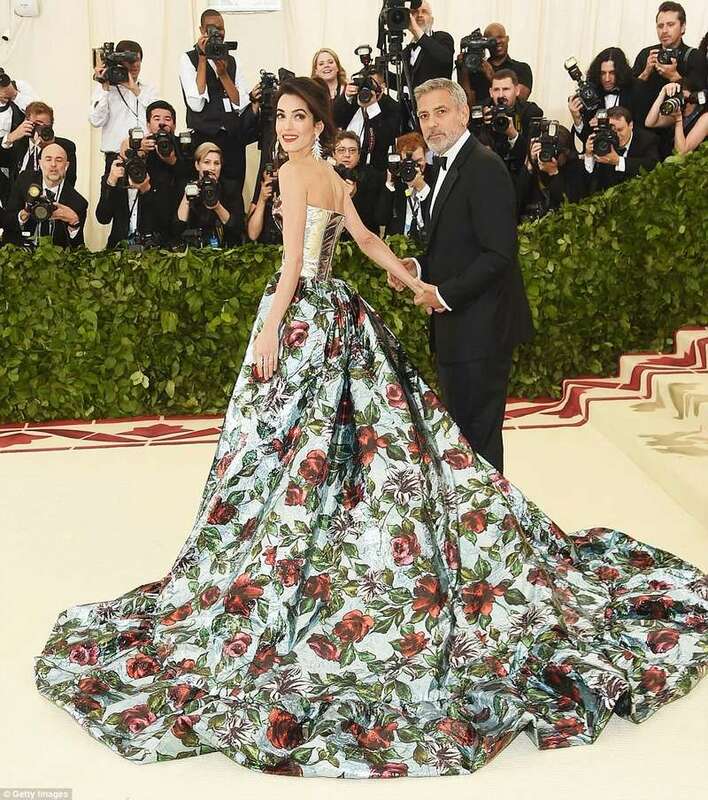 George Clooney said he and Amal are donating $500,000 to the “March for Our Lives” rally in Washington and will walk with students in support of gun control following last week’s shooting at a Florida high school that left 17 dead. 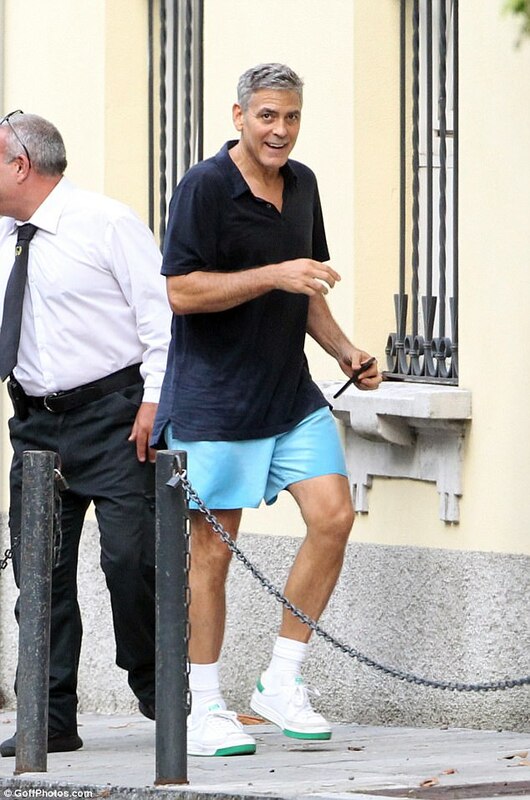 George Clooney went jogging. More importantly - for goatee haters, anyway - the facial fuzz is gone, gone, gone! Pics HERE. 22 August 2017 Tennis again! George and Amal Clooney spotted heading to/from tennis near their home in Italy. More pics HERE. George and Amal Clooney are certainly enjoying their summer in their summer home in Italy. Here they are, leaving Harry’s Bar after a dinner with friends. More pics HERE. George and Amal Clooney were out for dinner near their home in Italy. We're talking about this HERE. George and Amal Clooney spotted in Como in tennis gear. More photos HERE. Nina Clooney is in Como if paparazzi pics are to be believed. No sign of Nick Clooney as yet. See the photos HERE. 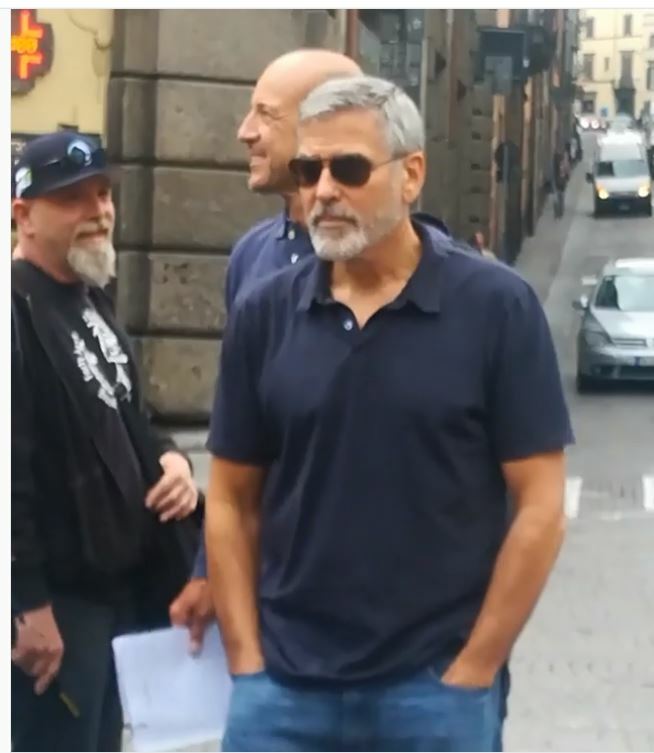 George Clooney goes for a stroll around Torno. We're still wondering why. More on that HERE. We're still figuring out how recent this is, but it seems George and Amal Clooney took Amal's mother out for dinner at Il Gatto Nero. More pics coming up HERE. The Clooney Foundation for Justice partners with UNICEF to open seven public schools to Syrian refugee children, providing education for more than 3,000 refugee children in Lebanon. More about this HERE. 29 July 2017: paparazzi break into George Clooney's house! Surely you've heard by now: French paparazzi broke into George Clooney's home in Italy and took pictures of the twins. George Clooney is beyond angry. We won't be posting the pictures and you can join our conversation HERE. 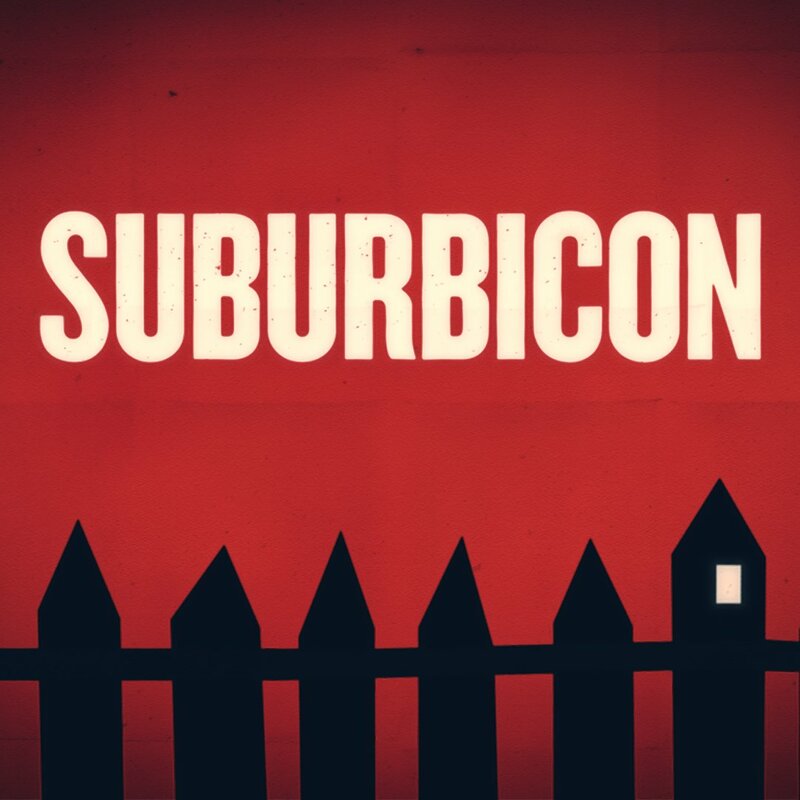 The trailer for George Clooney-directed Suburbicon is out! Like it? Love it? Hate it? Share your thoughts HERE. The silly season is upon us. 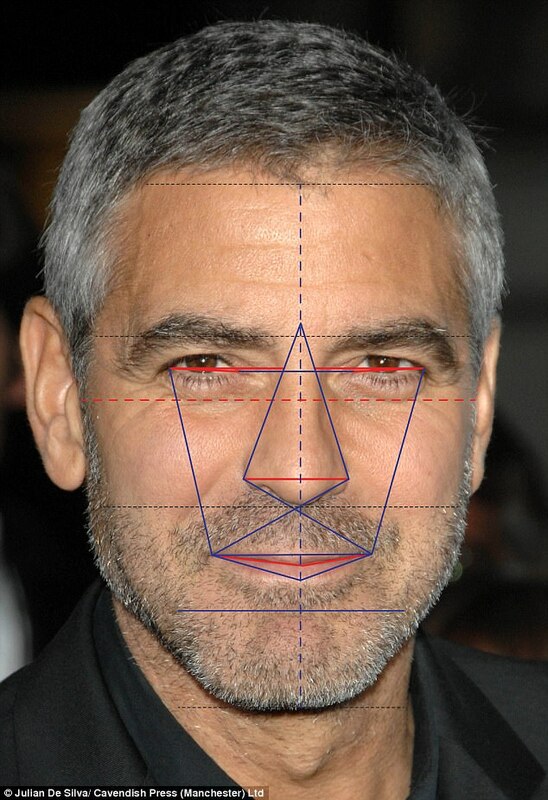 First up, this 'science' article proving something we all already know: George Clooney has the most handsome face in the world. More about that HERE. The first pics and "five secrets" of the George Clooney-directed Suburbicon (out Oct. 27) are coming out. We're talking about this HERE. Omega Watches have released the new video, called 'Starmen', featuring George Clooney and Buzz Aldrin. We're talking about it HERE. 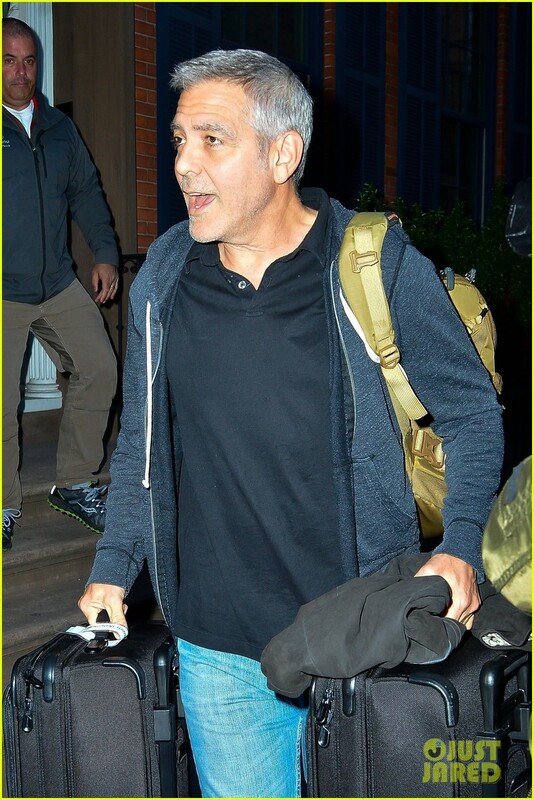 After a brief visit to the US, George Clooney heads back to his home in Italy and takes Amal Clooney and friends out to dinner. You can see more pics HERE. 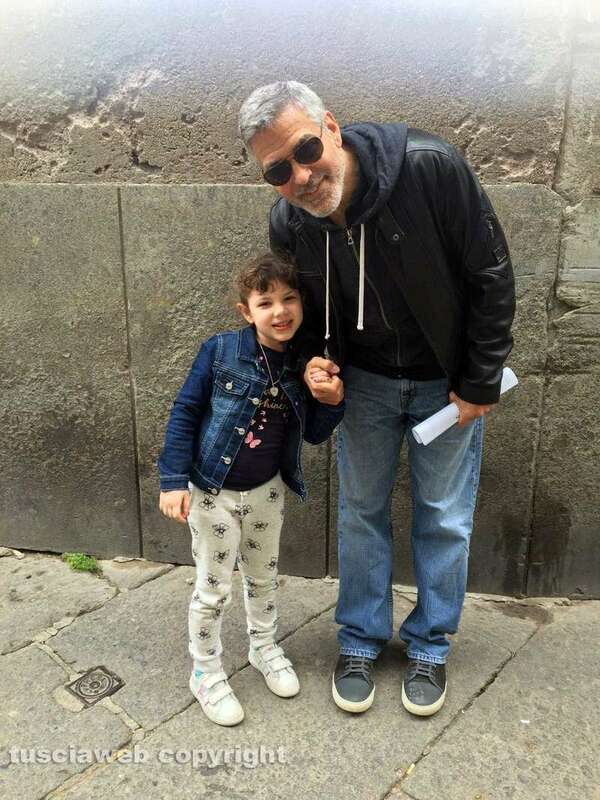 George Clooney breaks up his usual summer stay in his home in Italy with a trip to the US. More pics of his arrival at LAX on Sunday HERE. 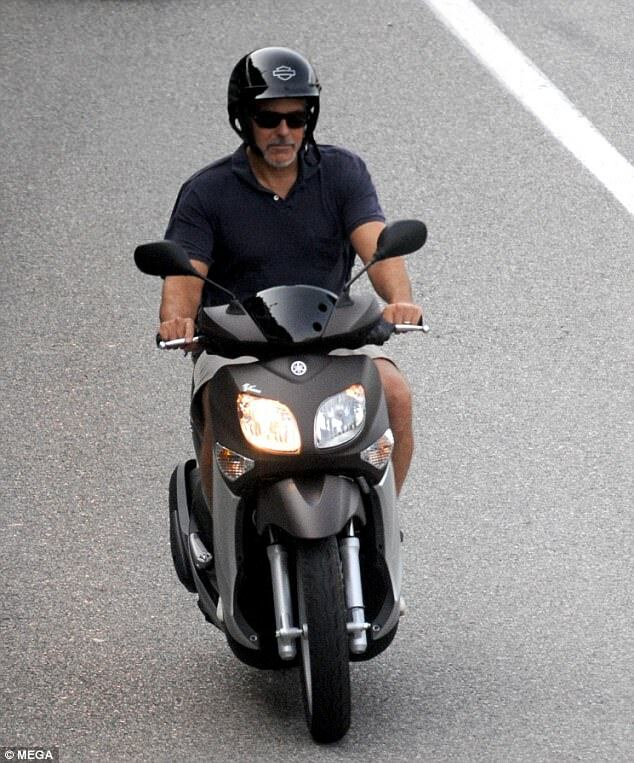 We're all used to seeing George Clooney on his motorbike in Italy, but on Thursday he took his scooter for a ride. More HERE. 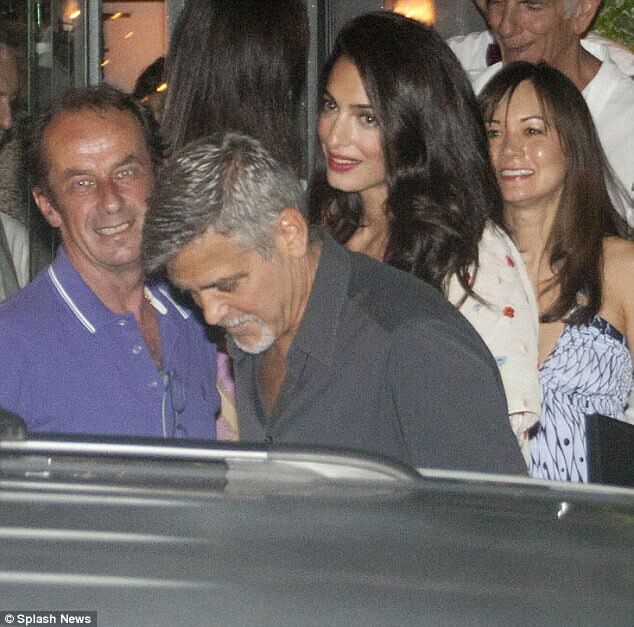 George Clooney, along with Amal and friends go out to dinner at his summer home on Lake Como in Italy. We're talking about this HERE. The Clooneys leave the UK and head to George Clooney's summer home on Lake Como in Italy, twins, dogs, nannies and all. Loads and loads of pictures of them arriving are HERE. 24 June 2017: a new Nespresso ad? 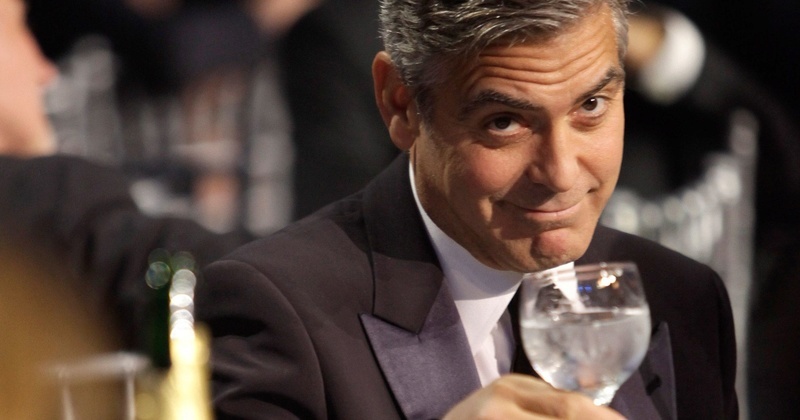 Oh lucky you in the US: it looks like George Clooney has a new Nespresso ad out. Our thoughts on it are HERE. George Clooney takes advantage of the wonderful summer weather to go rowing near his home in the Uk. More fuzzy pics of the back of his head are HERE. George and Amal Clooney Welcome Daughter Ella and Son Alexander. All the details are HERE. 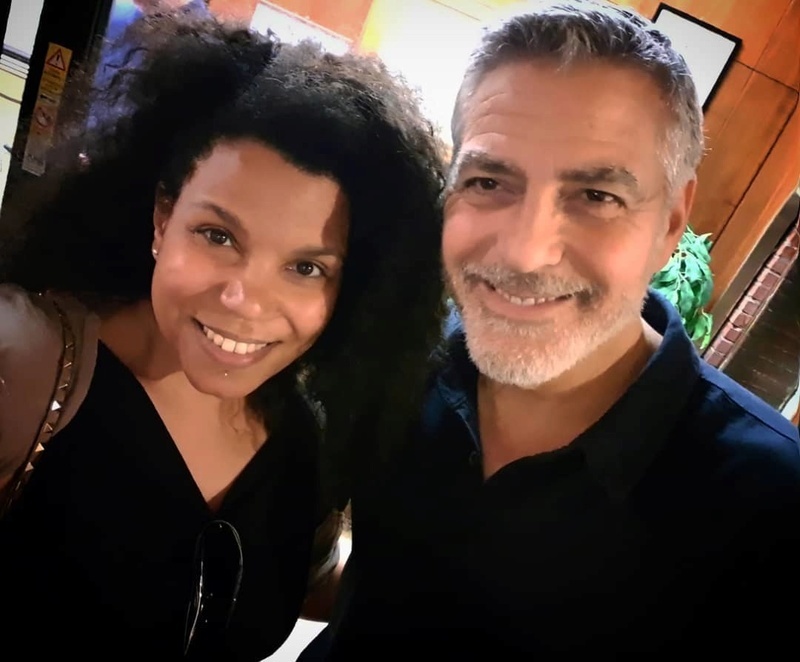 George Clooney is keeping a low profile these days, but he was spotted at Pinewood Studios working on his new film, Suburbicon. See more HERE.